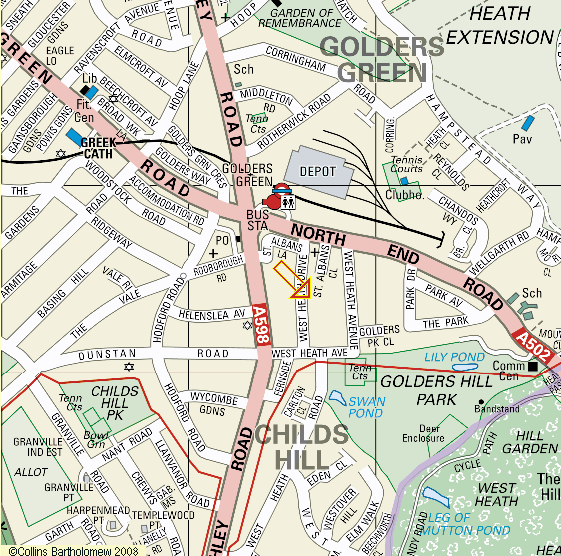 It's looking like a busy day on Saturday as we already have a very healthy number of entries. Luckily the weather is looking good! If you have been before you will know that the back room is the analysis / relaxation area - and there is not a lot of room. We may also run out of chairs and tables for non-players at any moment. So if you are able to bring your own camping chairs and a fold up table (and people do), you would be most welcome to use the garden in the sunshine! 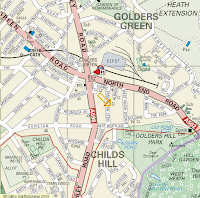 As you can see from the map above, we are really close to the lovely Golders Hill Park and the cafes and restaurants in the main centre of Golders Green, both of which are useful diversions for non-participants. 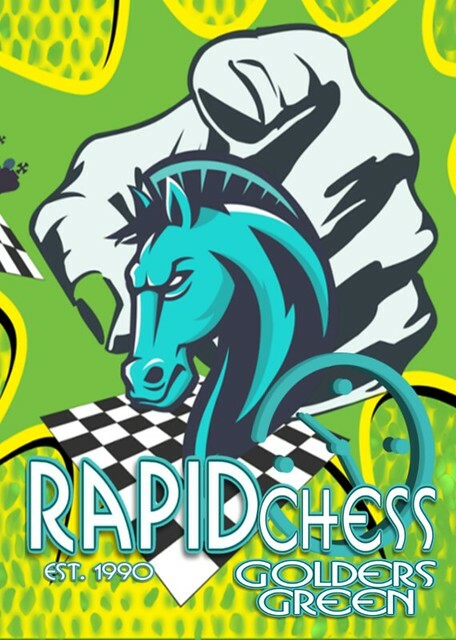 By this evening you should be also able to check the entries for each section at chess-results.com - we will be using FIDE rapid ratings to seed the events but as usual we are using your ECF rapidplay grade to determine eligibility. 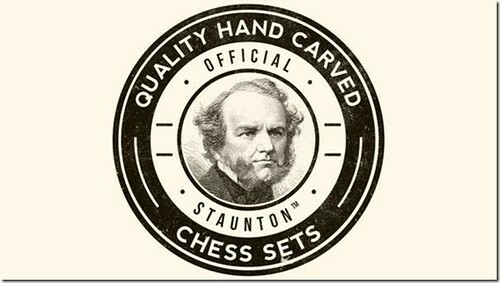 On this site you can follow the pairings and results from the events throughout the day, whether you are in the next room, or on the other side of the planet! Mailing list - we automatically add your name to our mailing list when you register. Did you know that this is entirely opt-in? You can also customise your own profile, or remove yourself from the list at any time. If there is something you would like to read in my mailings, then please let me know and I will try to add it.